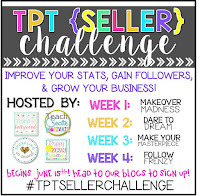 This week is week 3 of the #TPTSellersChallenge- Make Your Masterpiece! 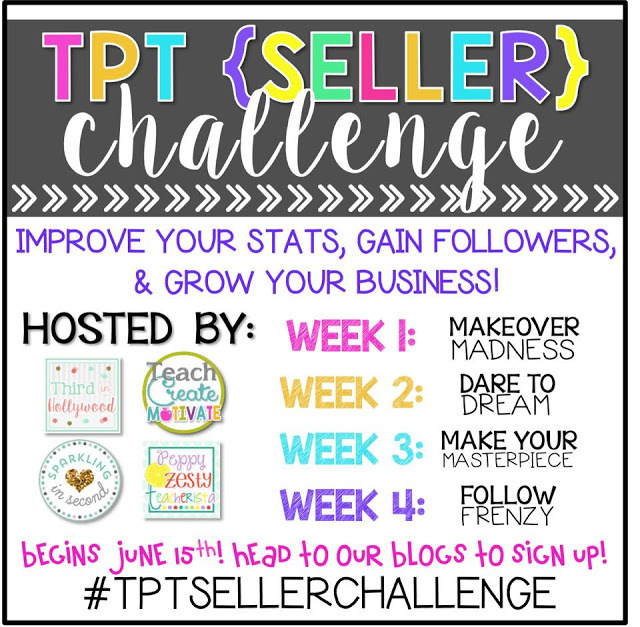 Thanks again to the wonderful bloggers who have hosted this amazing challenge: Third in Hollywood, Teach Create Motivate, Peppy Zesty Teacherista, and Sparkling in Second. For my masterpiece, I decided to create Parts of Speech Task Cards. I wanted to make a product that I could use for the beginning of the school year with my 6th graders, and I thought this would be perfect. 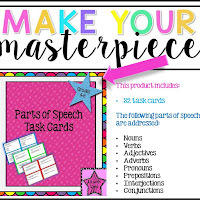 The task cards address the following parts of speech: nouns, verbs, adjectives, adverbs, pronouns, prepositions, interjections, and conjunctions. They are great to use in literacy circles, for review, and even to formatively assess how well students understand a particular skill. 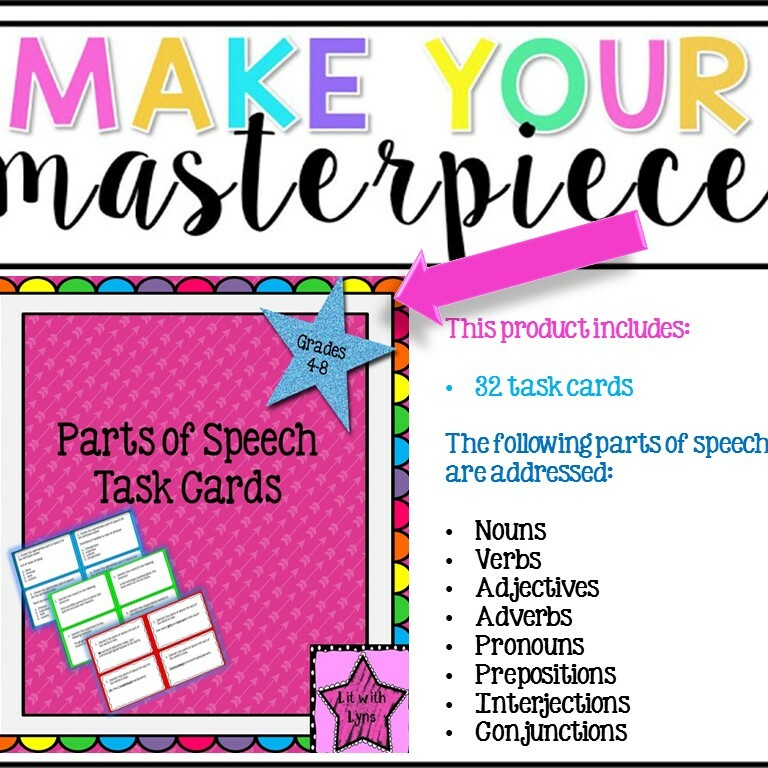 Check these task cards out at my TPT store! Congrats on finishing your masterpiece! One week to go! Thank you! Can't believe we only have 1 week left! Eek! 6th grade. You all are brave people. Love the task cards! Thanks for stopping by! 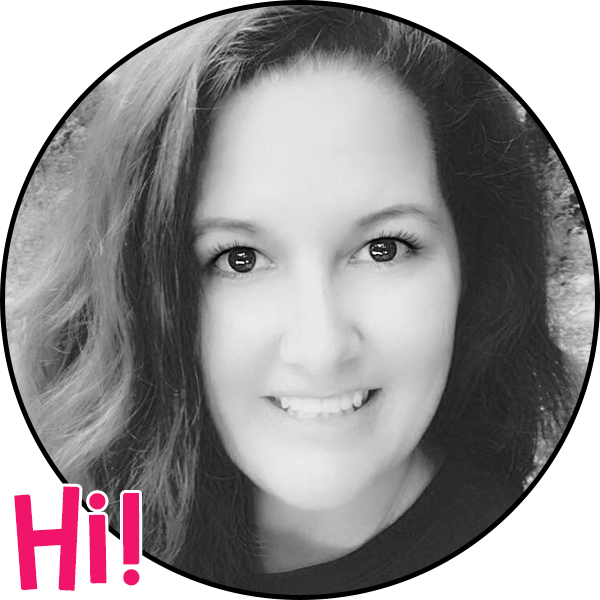 Yes, middle schoolers can certainly be a challenge! That's for sure! Nice job on completing week 3! The task cards look like the perfect thing to ease them into the beginning of the year! Hope you enjoy the holiday weekend!